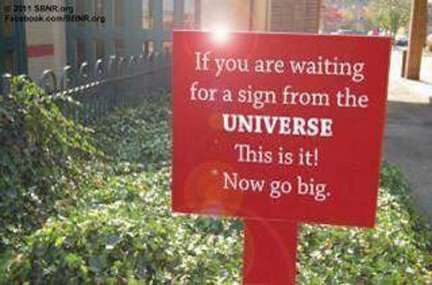 A sign from God: Dream big! Achieve more than your dreams! – Welcome to Aspie Land! A sign from God: Dream big! Achieve more than your dreams! I love this! Don’t let the little things in life stop you from achieving your dreams.